This is an experience we believe isn’t offered in many places in the world. If you want to experience being surrounded by 15kms of untouched land and really get away from it all then the Fat Man’s Lodge is for you. 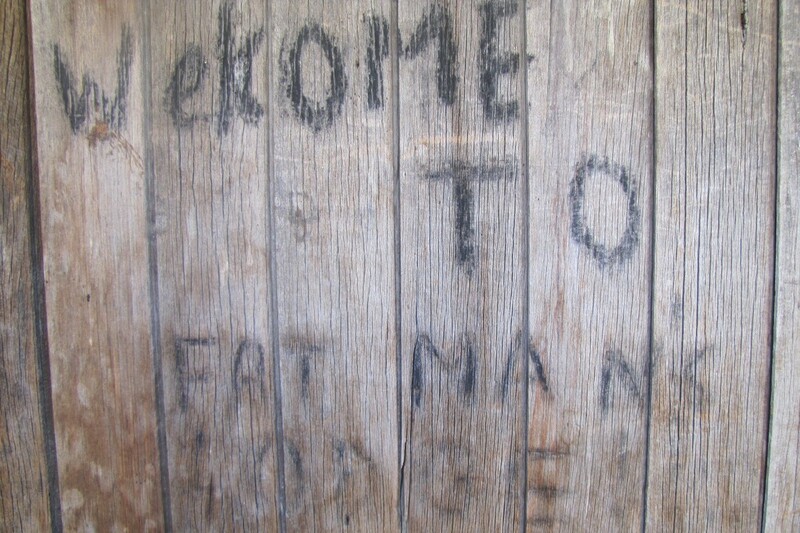 Fat Man’s Lodge is a hundred year old musterer’s hut situated in the middle of a vast valley surrounded by majestic mountains. It is at the heart of Dunstan Downs’ proud heritage. There are two huts available. 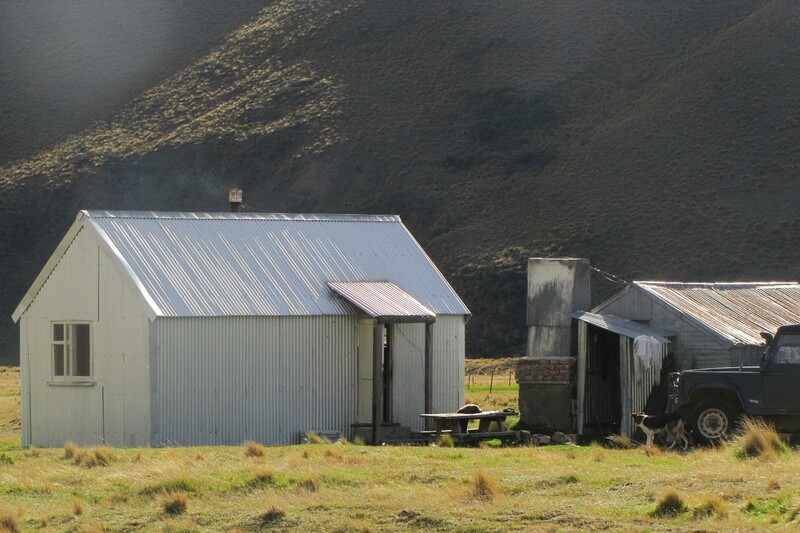 The original hut for the sheep station built over 100 years ago which provides 7 bunk beds and a newer hut built next door with two beds, a kitchen facility and pot belly stove, built in 1999. There is no electricity in the area so guests will a have a genuine chance to get back to basics and live amongst the land. Including two ‘long drop’ toilets with the world’s best view! There are seven single bunk beds available (two up and five down). 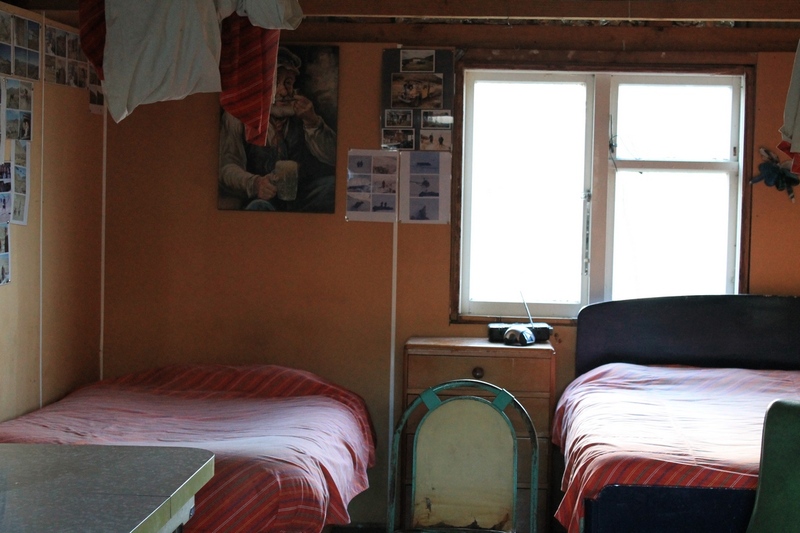 The newer hut has one double bed and one ¾ bed. Sleeping bags are needed here and also extra warm clothing, preferably merino of course. There is no running water or flush toilets available within the huts. There are two long drops, a rustic shower and twinkling stars to enjoy! 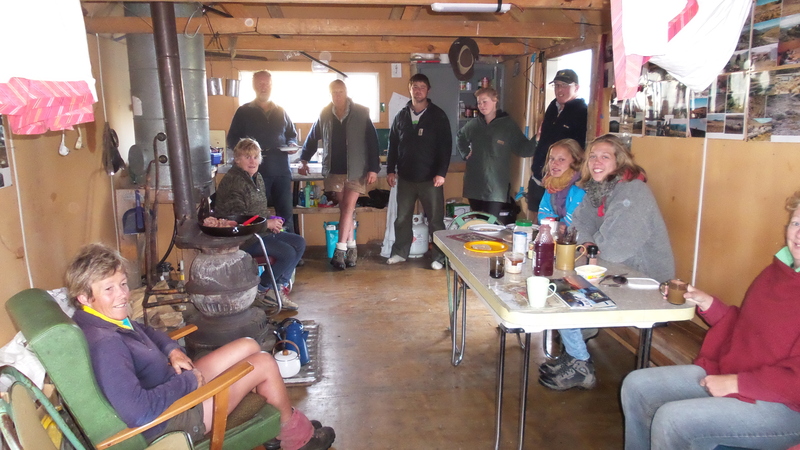 The original hut has an open fire while the newer hut has a potbelly fire, gas and cooking facilities like pots, cutlery and plates. There is also an outdoor fire and a picnic table at your disposal. Give us a call to book a night or two.